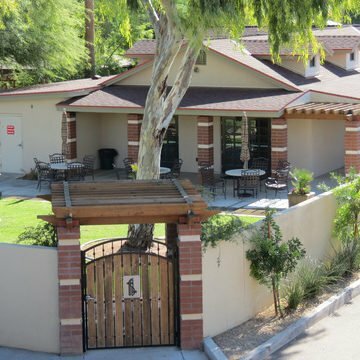 We enhance independence for Arizonans age 3 to 103 with our home- and community-based services, including adult day health, home care and home health care services. 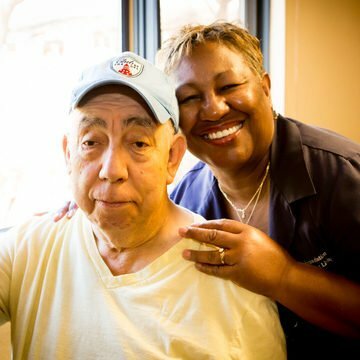 Sometimes, we find ourselves thrust into the role of caregiver when a loved one is disabled, falls ill or experiences issues related to aging. We rarely ask for help because we do not know what help is available. 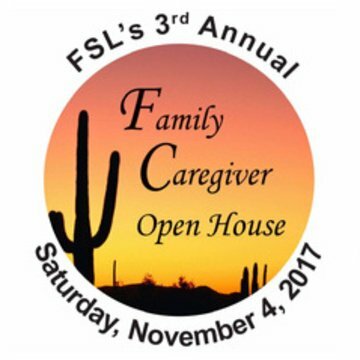 To help these caregivers find the help they need, FSL is offering 60-minute community education presentations, in your location, on the topic of family caregiving. Presentation topics include: Self-Care Tips for Caregivers, Caregiving Techniques and Demonstrations, How to Plan for Care and Avoiding Scams, Fraud and Abuse. Thank you partners & attendees!